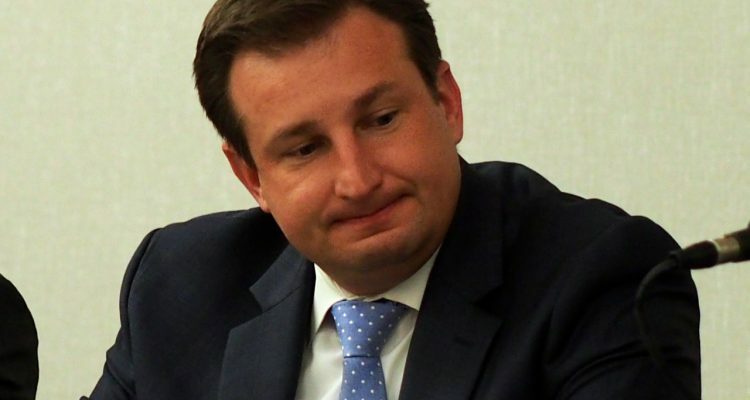 Republican state Rep. Jason Brodeur continued to lead all Central Florida state candidates in campaign fundraising in December, bringing in more than $21,000 for his official, 2020 campaign for the Florida Senate, and another $59,000 for his unofficial Friends of Jason Brodeur political committee. Brodeur’s hauls bring his official fund to about $217,000 raised, with $141,000 left in the bank at the end of December; and Friends of Jason Brodeur to about $1.20 million raised, and about $353,500 in the bank. 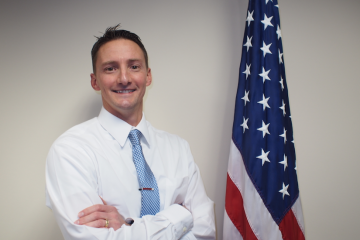 Brodeur, who is finishing a final term representing Florida’s House District 28, isn’t running for anything until 2020, when Senate District 9 becomes available. He does have an opponent, Frederick Ashby, an Oviedo Democrat who did not report any campaign finance activity in December. Ashby’s state senate campaign had about $300 in it at the end of the year. Republican state Sen. Dennis Baxley of Ocala raised $16,000 in December, bringing his re-election bid’s fundraising total to $87,850 for Florida Senate District 12. His campaign also spent about $9,100 in December, so he finished the year with about $62,404 in his campaign fund. Baxley has two opponents. Republican primary challenger Kaesha Gray of Ocala lent her campaign $1,000 in December. Democrat Gary McKechnie of Mount Dora raised $850 in December. Both finished the year with around $1,000 left. Republican state Sen. Kelli Stargel of Lakeland reported raising $8,000 in December toward her re-election bid in Senate District 22. That brought her total raised to about $132,000, and left her with about $105,000 in the bank at the end of December. Her opponent Democratic challenger Bob Doyel of Winter Garden reported raising $1,722 in December. He’s raised $12,262 total, and finished the year with about $7,000 in the bank. In Senate District 14, Republican state Sen. Dorothy Hukill of Port Orange reported raising $7,100, putting the total raised for her re-election effort to $106,200. She finished December with about $74,000 in the bank. Her opponent Democrat Melissa Martin of Cocoa reported raising $1,464 in December. She has raised $12,673 total and finished the year with just over $11,000 left in the bank. Among races that, like Brodeur’s still are more than two years away, Democratic state Sen. Randolph Bracy of Ocoee, reported raising $7,500 in December, leaving him with about $13,000 in the bank for his re-election bid in Senate District 11. 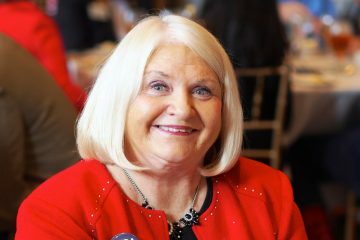 Democratic state Sen. Linda Stewart of Orlando reported raising $2,060 in December, leaving her with about $2,000 in the bank in her bid for re-election in Senate District 13. Democratic state Sen. Victor Torres of Orlando reported raising $5,250 in December, leaving him with about $26,700 in his re-election bid in Senate District 15. None of them has an opponent yet.